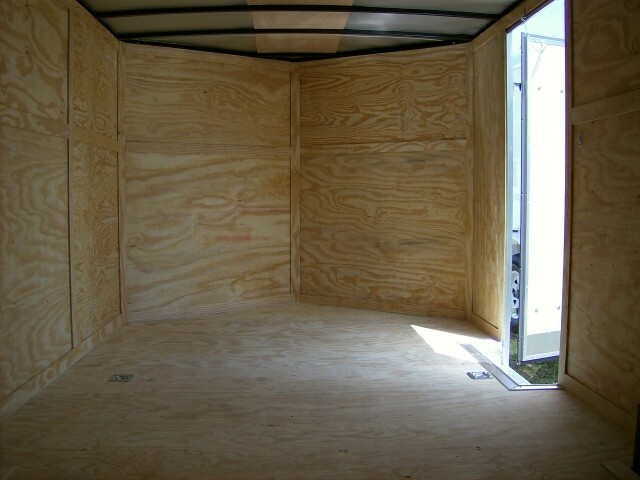 SKU: 16. 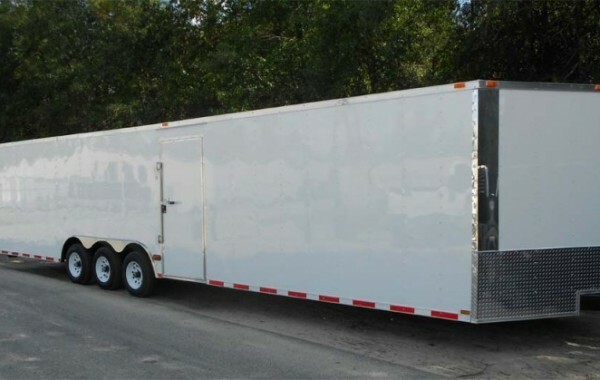 Category: Enclosed Vehicle Carrier. 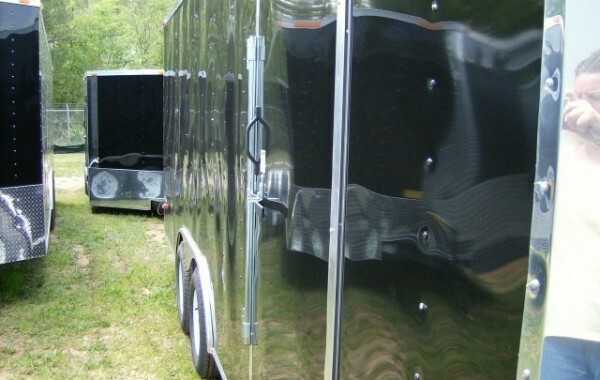 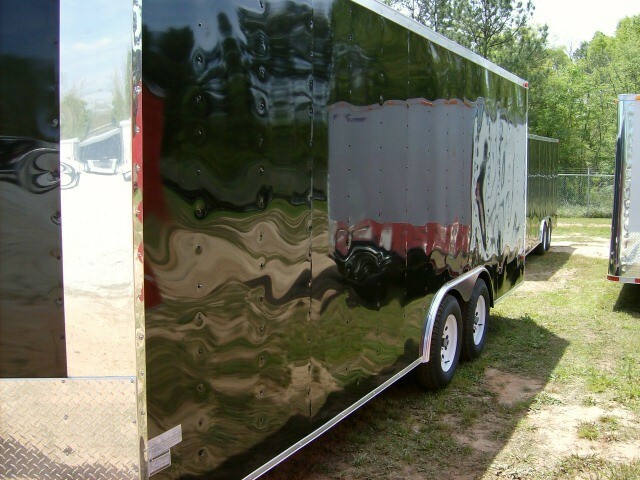 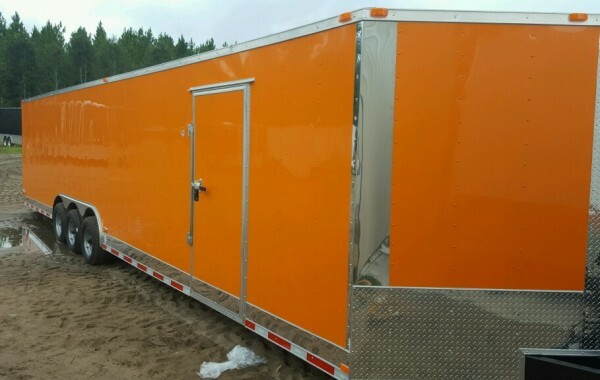 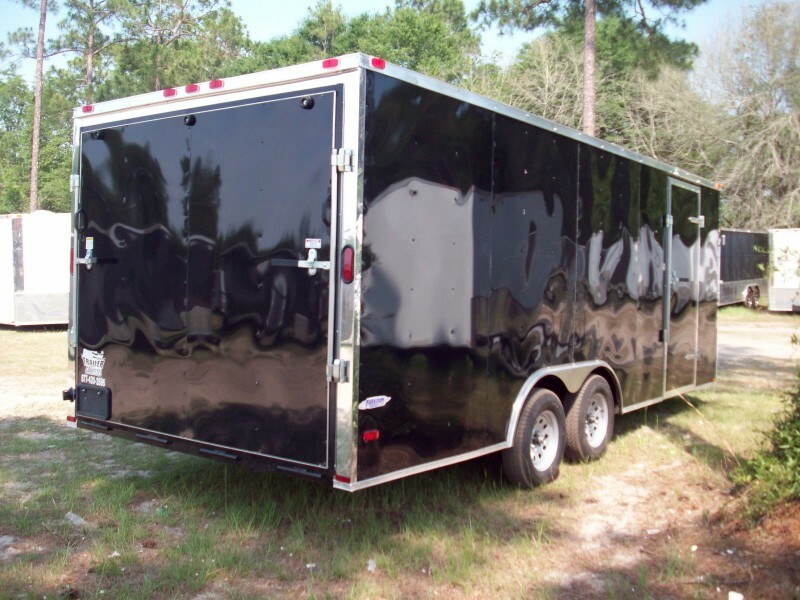 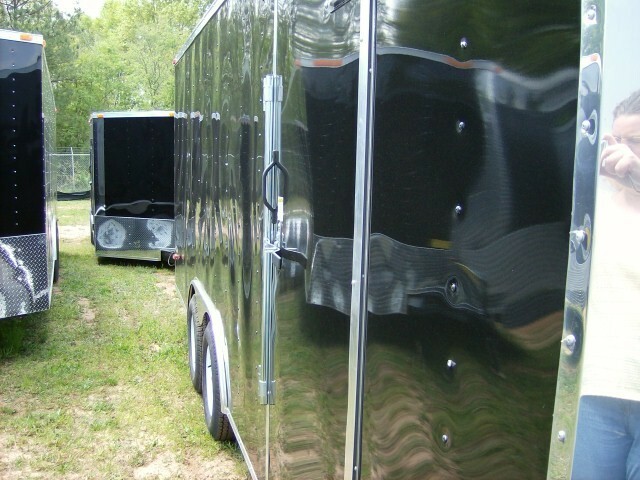 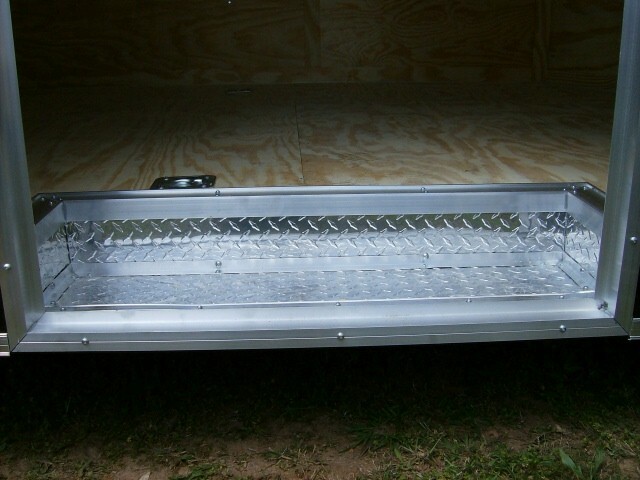 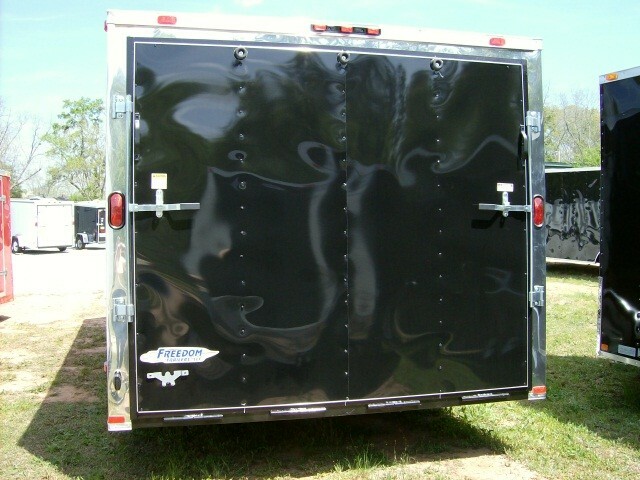 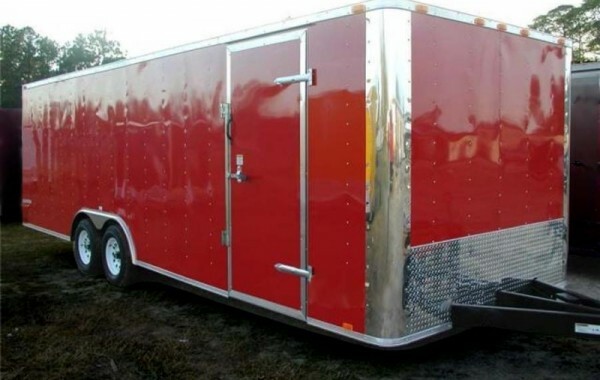 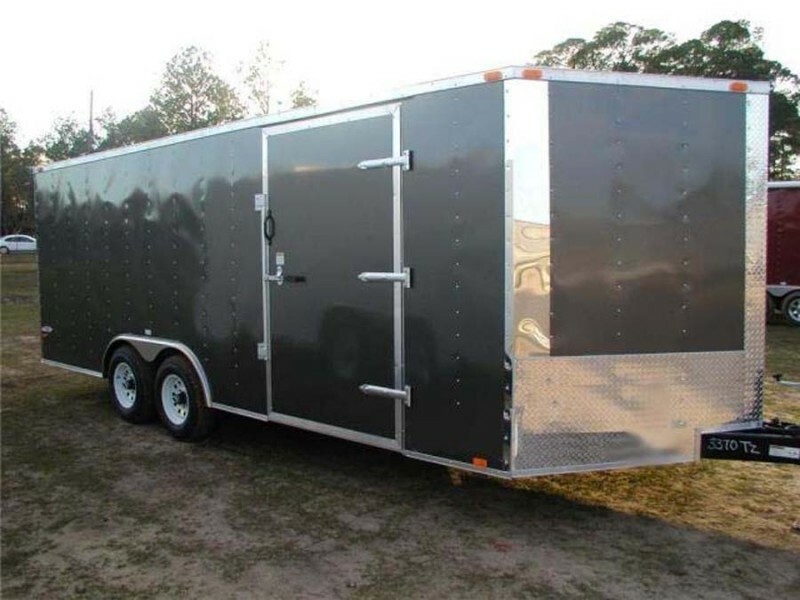 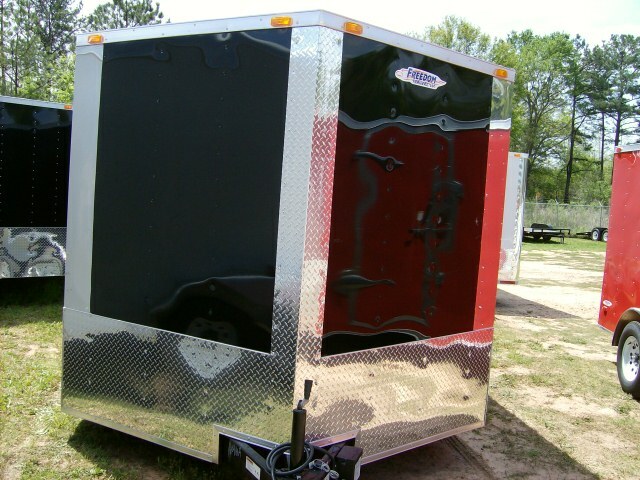 Tags: bike rally trailer, corvette trailer, freedom georgia trailers, pca trailer, porsche trailer, scca trailer, sturgis trailer, wholesale 20 foot enclosed car hauler, wholesale trailers.